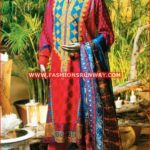 J. Junaid Jamshed is a well-known Pakistani fashion designer. 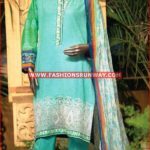 Junaid Jamshed has been doing his hard work since 2002. 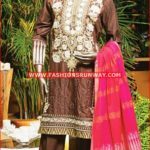 His clothing brand has occupied a leading position among other fashion designers and brands. 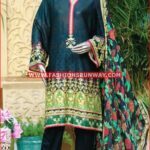 Ladies and gents of all ages can easily find all types of clothes from this clothing brand such as casual wear, formal wear, party wear, and semi-formal wear. 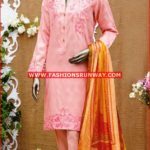 This brand has been introducing latest dresses for every season or occasion. 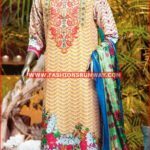 Their dresses are not just adorned by Pakistani citizens but also by those people who are living in foreign countries. 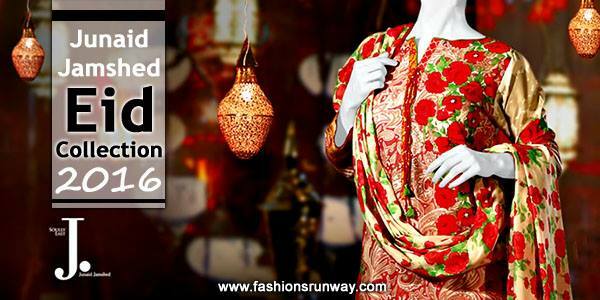 Their every collection is according to the latest trends in fashion industry. 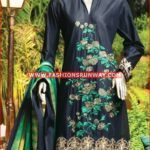 This brand has been introducing latest dresses for every season or occasion. 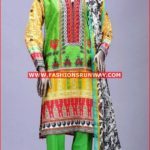 Their dresses are not just adorned by Pakistani citizens but also by those people who are living in foreign countries. 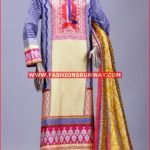 Their every collection is according to the latest trends in fashion industry. 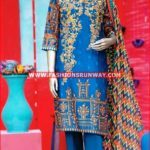 After getting tremendous feedback from its summer wear range, now J. Junaid Jamshed presented it’s new embroidered dresses designs for upcoming Eid-ul-Fitr 2016. 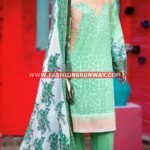 Eid is about to come that’s why all the fashion designers are busy in launching their Eid collection. 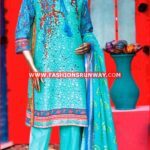 J. Junaid Jamshed has also initiated his Eid collection 2016 for the lovers of trendy clothes. 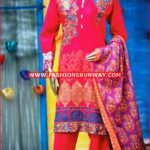 This time, J.J has introduced eid collection for men, women and kids. 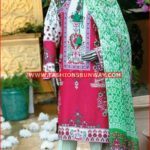 His latest collection will be available from 26th May 2016. 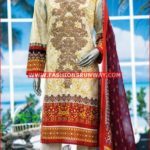 All the dresses are designed by keeping in view the severity of summer season so that the customers may not feel warm in these clothes. 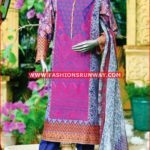 You can get these suits from their official website. 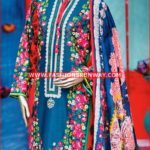 The stuff of pure lawn is used in the manufacturing of women’ Eid dresses. 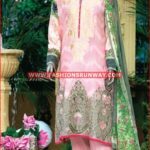 However, pure chiffon is utilized in making the dupatta of these suits. 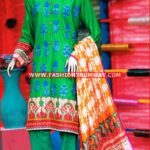 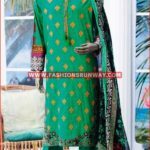 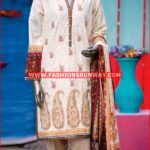 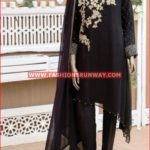 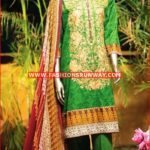 Women will be happy to know that they can buy both stitched and unstitched suits from Junaid Jamshed Eid Collection 2016 to look comfortable and attractive on this eid occasion. 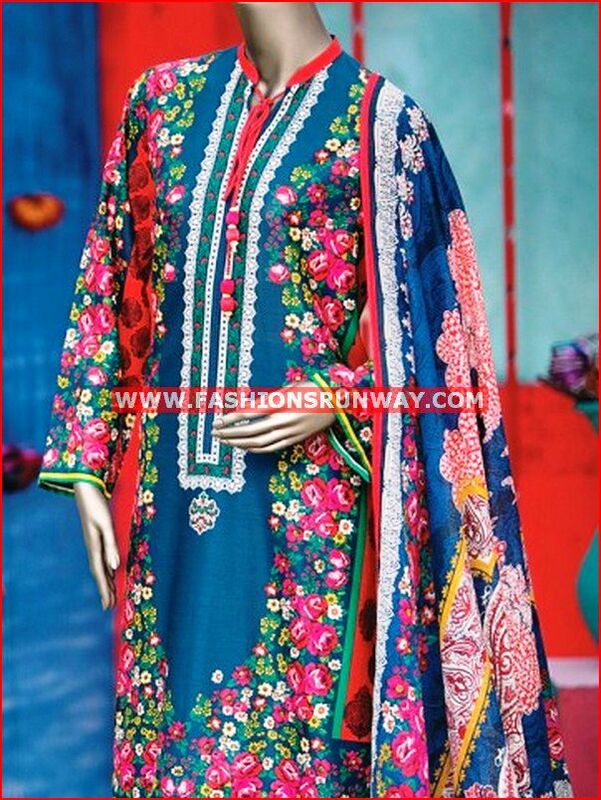 Prices of these dresses are also reasonable, and females belonging to different social classes can easily buy them. 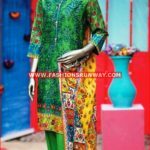 Kurtis in trendy designs and styles are also available in the latest eid collection by Junaid Jamshed. 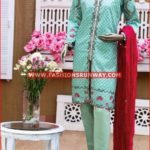 These days, young girls prefer to wear Kurti on different occasions whether formal or casual. 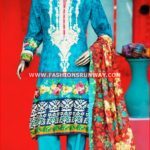 They can get both bright and light colors as per their choice. 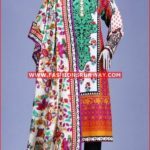 Have a look at the latest collection and book your order online. 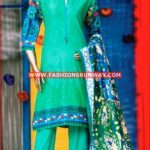 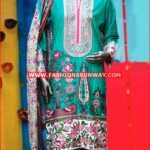 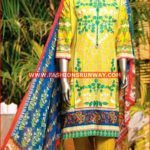 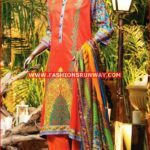 Check below here J. Junaid Jamshed new eid dresses designs 2016 for women with prices.